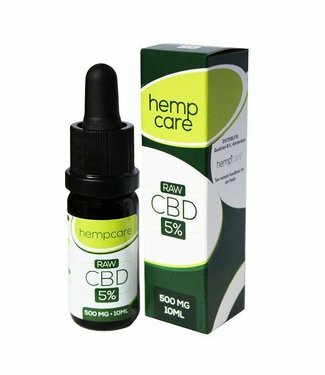 Jacob Hooy CBD Oil contains 2.75% (825mg) CBD. 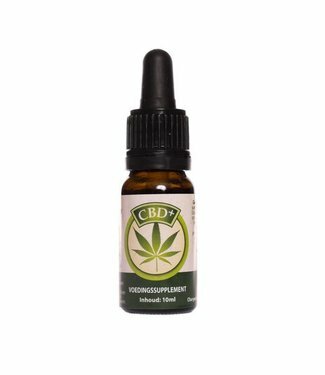 This is a Raw..
Jacob Hooy CBD Oil contains 2.75% (275mg) CBD. 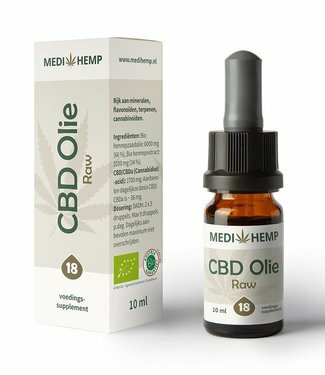 This is a Raw..
Buy Raw CBD Oil? 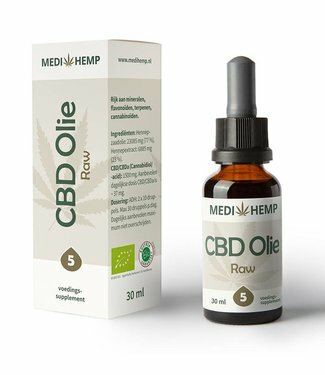 We have the widest range of the best Raw CBD Oil. The extraction process consists of cold pressing of the entire hemp plant. 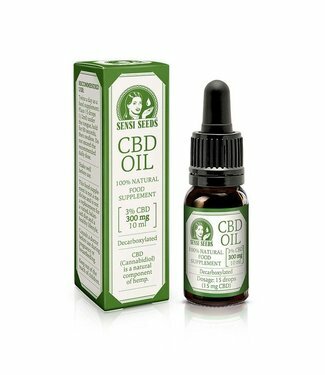 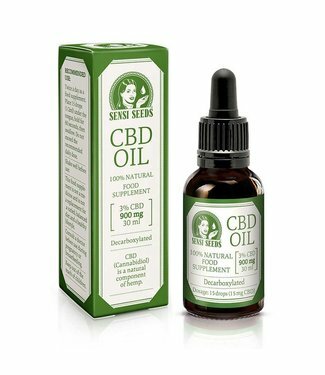 This brings forth the most natural cbd oil. 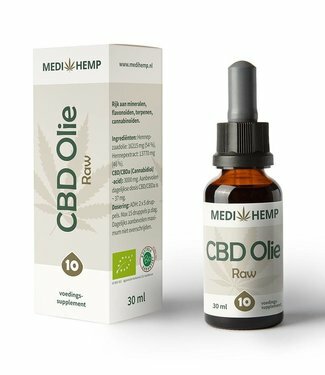 Because the plant is still alive when pressed, raw cbd oil still contains a high amount of CBDa (cannabidiolic acid). 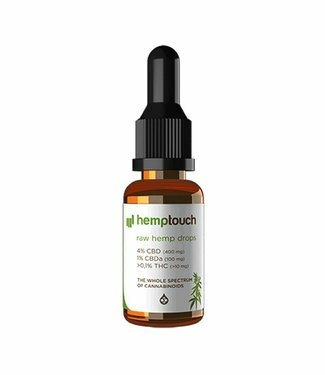 This is often completely or largely lost when further purifying the hemp extract and with other means of extraction. Raw cbd therefore has the broadest cannabinoid spectrum. 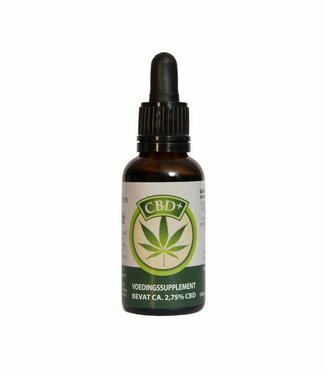 The disadvantage is a lesser taste and plant remains that come along in the production process.